As part of our series looking back on the past 12 months, we spoke to research industry individuals to get their thoughts on the trends that have had the biggest impact on research in 2017, finding that the year has been characterised by a lack of trust, the democratisation of data and clients looking for ‘faster, cheaper’ solutions. 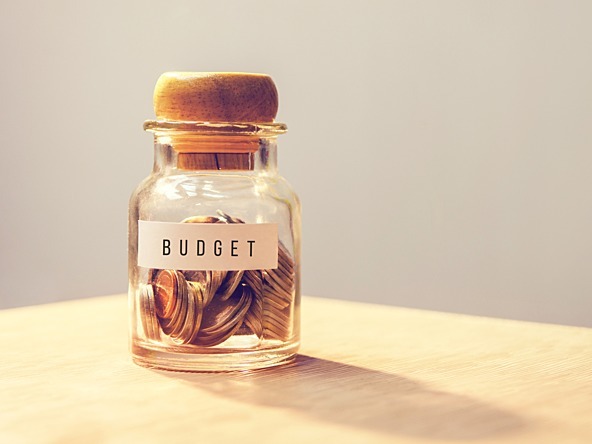 More and more clients have been faced with the challenge of zero-based budgeting, where clients have had to start their budgeting processes from scratch, as opposed to justifying why they should keep the budget that they had available to spend the previous year. This in turn has meant the pressure of needing more for less (aka ‘scale at low cost’) from any research and marketing investment has increased. The biggest trend is a new willingness by the biggest clients to experiment and to invest in innovative methods, often in-house. The share of budget for more traditional research is shrinking. Whether this means we lose our reputation as a cautious industry is another matter, of course – but under the bonnet we are changing rapidly as clients look to avoid marketing waste. The biggest impact that I can see has been the democratisation of data collection. You used to have to go to an agency to get them to ask your questions for you. Now, with more and more brands having their own apps, they can just pop those questions in there and reach their customer base in a faster, cheaper more flexible way. The impact that has had on the research process has been the re-emergence of qualitative research; it is all well and good knowing ‘what’ the answer is…so the new gold is finding out ‘why’. The industry has finally begun to get the hang of how to harness and integrate (or not) big data. For some, big data has become a dirty word/phrase, but 2017 has seen more sensible conversations start to take place. Brands and agencies are looking at their existing research protocols and how big data fits in, then taking what’s useful and leaving what’s not – without worrying so much about integrating everything and anything. The fear and threat of data obesity has driven us to be more discerning in how to use it, especially for predicting future behaviour. System one and two thinking – it solves the age-old dichotomy between fast, instinctive, emotional decision-making and more logical, careful, cautious and slower thought that affects our actions and behaviours on a daily basis. By harnessing this approach, we can shrink the gap to better understand and identify the differences between what people say and what they actually do. The market for mainstream market research is in decline. We are hitting a pivot point, where businesses feel able to conduct research independently or with little input externally by using new DIY tools or readily available social media insights. The resulting analysis is not up to the standard of traditional research methods, which places further emphasis on how transformative digital pace has become in the business world. It’s our job to bring age-old expertise up to speed. Automation, because it is beginning to bite, and it challenges the status quo. DIY and less trust in ‘experts’ have intensified the demand for everything to be ‘faster and cheaper’. AI. Everybody wants a piece of it. Big organisations are experimenting to see how far AI helps them to go deeper and broader, realise efficiencies, and create more value in-house. That’s a huge, complicated agenda for agencies – there’s lots of opportunity, but you must be prepared to work in a very different way. The ongoing impact of Brexit. Our two tribes – the anxiety and the rage – touch on everything, including brands… ‘The closing of the British Mind'? A common theme throughout the year has been the desire from marketers for digital solutions with minimal human intervention as speed to market and on-demand insight is critical. As technology, such as automation and machine learning, continue to change the way people live and work, the industry needs to keep pace and adapt their models and products to reflect this. Over the course of the Christmas period and beyond, Research Live will publish a series of articles reflecting on the biggest developments, trends, and challenges of 2017, and looking ahead towards next year.